Readers often ask me what tools I use for getting things done, web development, and running this blog. I’ve created this curated list of the tools and websites I strongly recommend for building and optimizing your business. This page will evolve over time as I discover new resources, so I’d recommend bookmarking it! For years, people have asked me how to build beautiful, responsive websites in an efficient matter. Now, thanks to my partnership with Elegant Themes, you can have the same exact WordPress theme that helped me grow my business online. 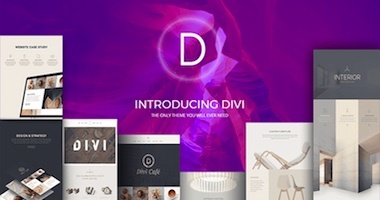 Make your online business unforgettable with the Divi Theme. 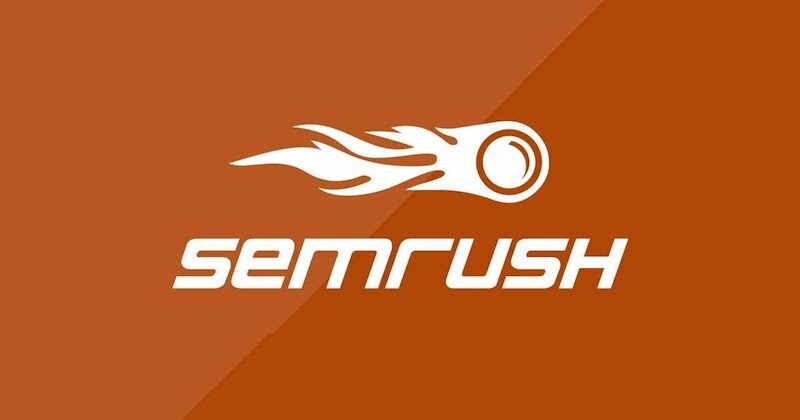 SEMrush has long been one of my favorite SEO tools. SEMrush not only helps you perform day-to-day tasks, but also provides in-depth analysis that is very clear and can be easily incorporated into your digital marketing strategy and significantly improve your performance. You’ll be able to identify opportunities and react to them fast. I am a fan of all-in-one tools that allow you to scale without the stress. 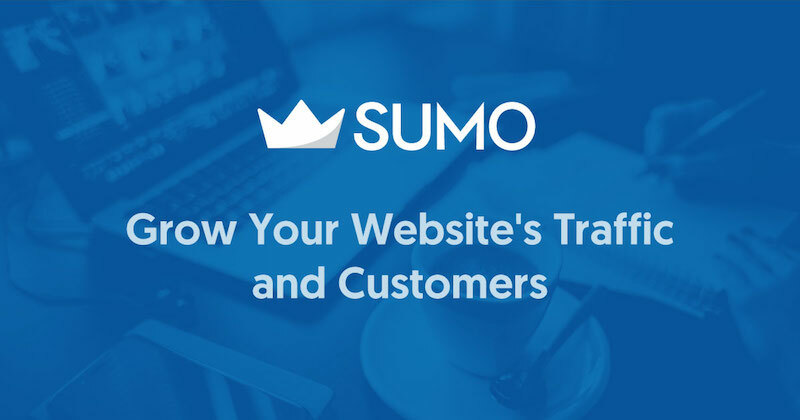 Sumo is the easiest tool to setup and use to build your mailing list, reduce cart abandonment, and increase your store’s average order value. A free suite of marketing tools to grow your email list, get more traffic, and much more. I swear you will be so happy when you install this. If you’re starting from the very beginning, I recommend creating a website with wordpress.org and hosting it with Bluehost. It’s an effective and affordable way to make sure your site is always up and running. 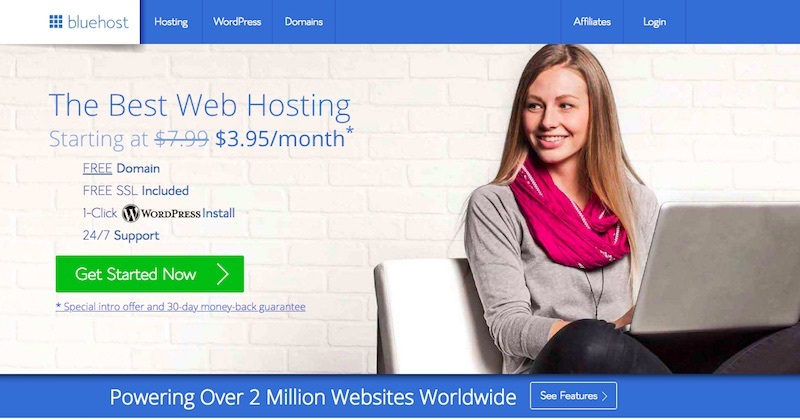 I highly recommend using Bluehost for your first website, and you can get started now at $3.95/month. SiteGround is a great hosting solution for all your WordPress projects – both new and established ones. The service they provide is stable, secure and super fast thanks to the special tools they’ve developed in-house for WordPress users. I highly recommend their GoGeek shared hosting platform if you are a developer on a budget. 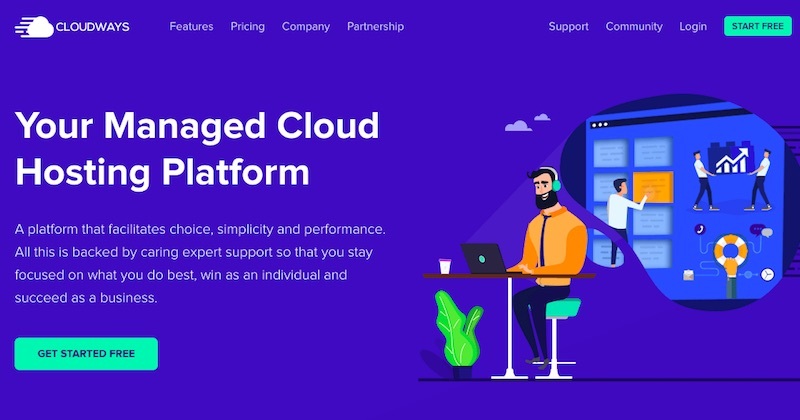 Cloudways offers the best hosting with awesome speeds for WordPress and great customer support. Decent price and all the stuff you’d expect from a good host. Highly recommend – especially for high traffic sites, as they’re a cloud host and have a great, low cost CDN in-house (that’s faster than CloudFlare). Sketch: a vector-based design tool like Illustrator, but lighter, and intended for the web. Browserstack: Cross-Browser Testing Tool to live test your site. Kraken.io: reduce the size of images. Find The Right Web Development Tool For Whatever Stage You’re At. My online business can never be easier with these tools! I’ve personally tested every tool and resource on this list that will help you build and optimize your business. I will update this list as I discover new tools and resources. I recommend bookmarking this page or download this list for your convenience.